I have always been a wanderer at heart. Never missing out on an opportunity to bagpack and break away from the maddening pace of the city life. I guess a lot of folks spend their lifetime in finding their true calling. Not me though. Ever since I took on the path of self-discovery and reflection, everything has centered around travel. Making in-roads to mud-brick villages nestled amid remote valleys, stretching through the rough terrains and uncharted territories. Capturing life through a lens and a blog. 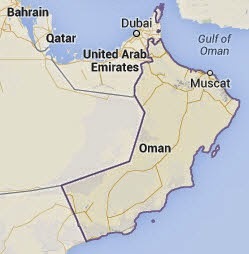 For a new work assignment, I was asked to fly to the Sultanate of Oman. The very first thought that crossed my mind was will I land in an old Arab state right in the heart of the Persian Gulf. To my surprise, Oman turned out to be quite a revelation; the kind of place where modernity blends with tradition. The land offers a spectacular postcard from a seemingly bygone era. Sparsely inhabited landscapes, resplendent with an undiluted culture. Difficult not to admire and embrace the quiet stretches of the coast, replete with palm trees and fishing boats. The low-key glitter of cities like Muscat, Salalah, and Sohar will constantly remind you that contemporary is not always about being loud. See http://www.omantourism.gov.om for more information. 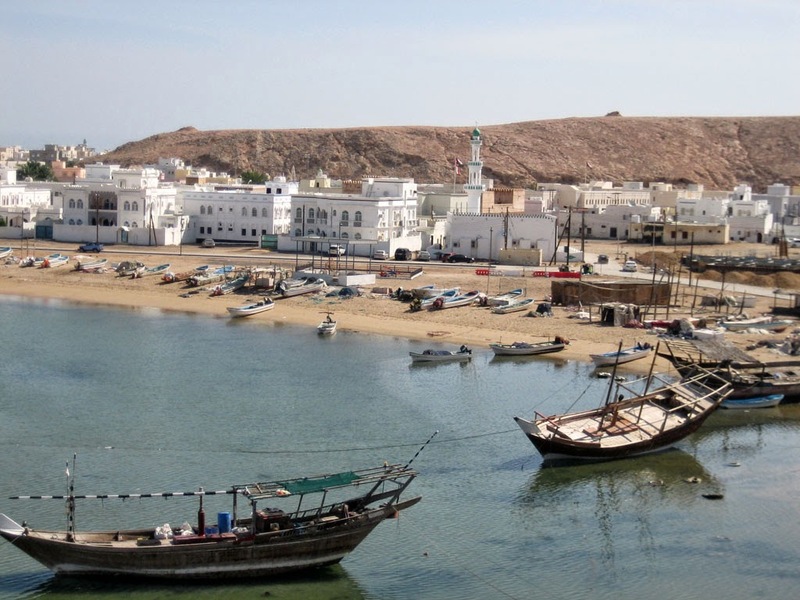 Here are my Top 10 "must see" recommendations for first-timers to Oman. Ever been to a mosque that can house over 20,000 worshipers and is open to non-Muslims? Need another good enough reason to visit the main mosque in the Sultanate of Oman? Get ready to witness the world's second largest single piece hand-woven carpet and chandelier. 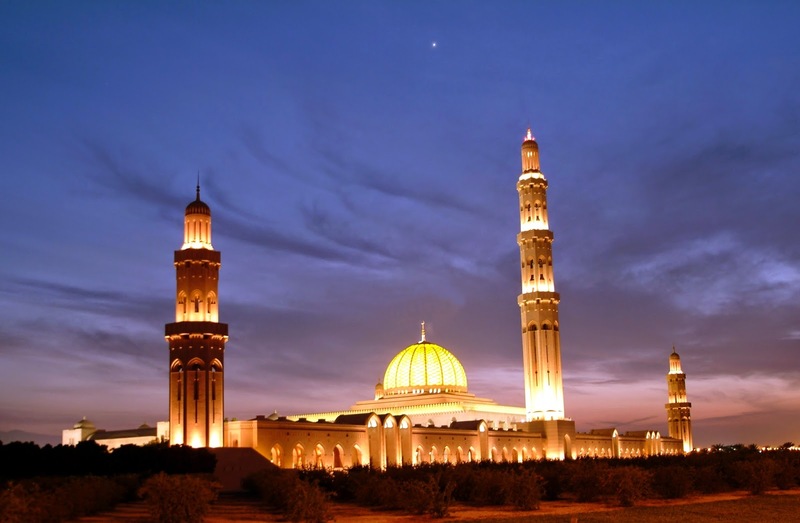 The Sultan Qaboos Grand Mosque is a classic rendition of the modern Islamic architecture. 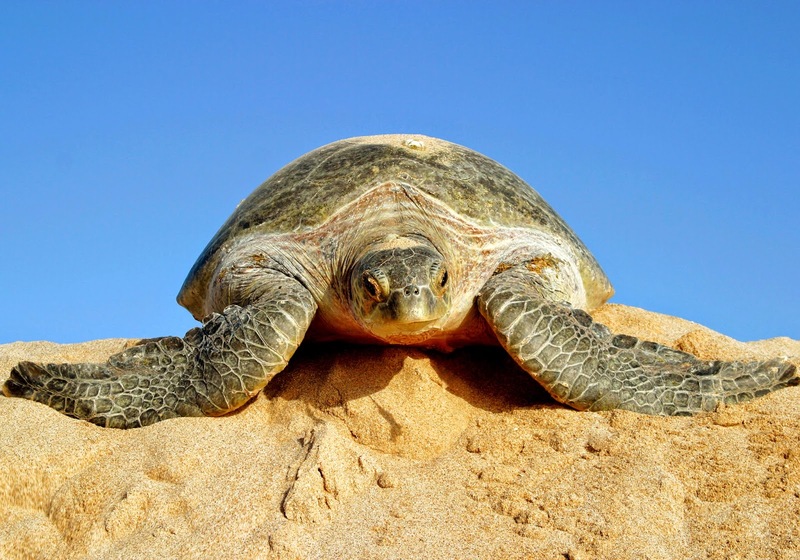 Imagine a large number of green turtles springing out of the ocean to lay their eggs in the long stretches of pristine sand - a memorable wildlife spectacle that will stay etched in your mind long after leaving the Sharqiya beach. Amidst the historic forts, sand dunes, and mountain canyons, the unspoiled coastline continues to remain a top draw among tourists. 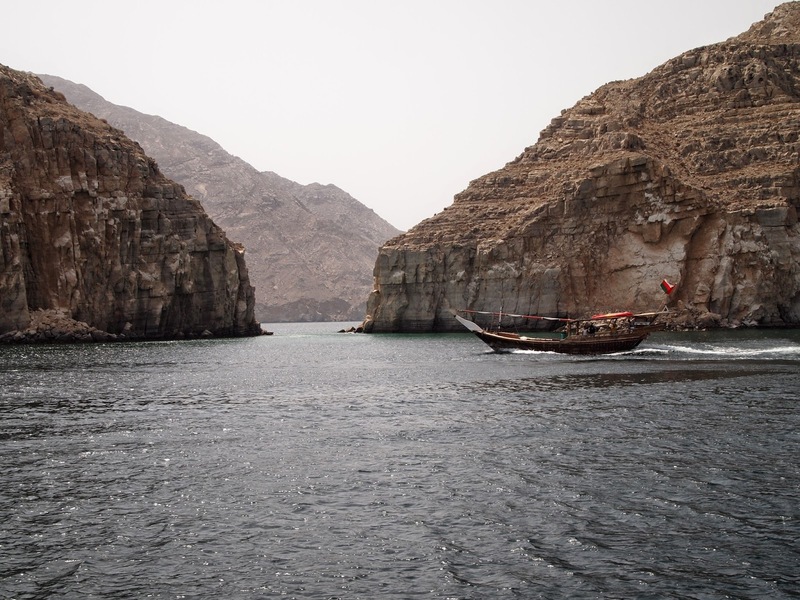 In the mood to view pods of frolicking dolphins trailing their way through a khor (fjord)? Get aboard a dhow cruise and keep an eye out for the Earth's most intelligent animals. The clear waters of Khor Ash Sham are bound to attract both snorkelers and swimmers alike. Get mesmerized by the high cliffs that kiss the sea; the exquisite varieties of rock formation will simply blow your socks off. Hailed as the largest city in the Ad Dakhiliyah region, Nizwa holds the distinction of being the most historic town in Oman. While meandering through the picture-perfect huddle of souqs in Nizwa, make sure you have enough time in hand to purchase silver jewelry, which is considered as the best in the country. 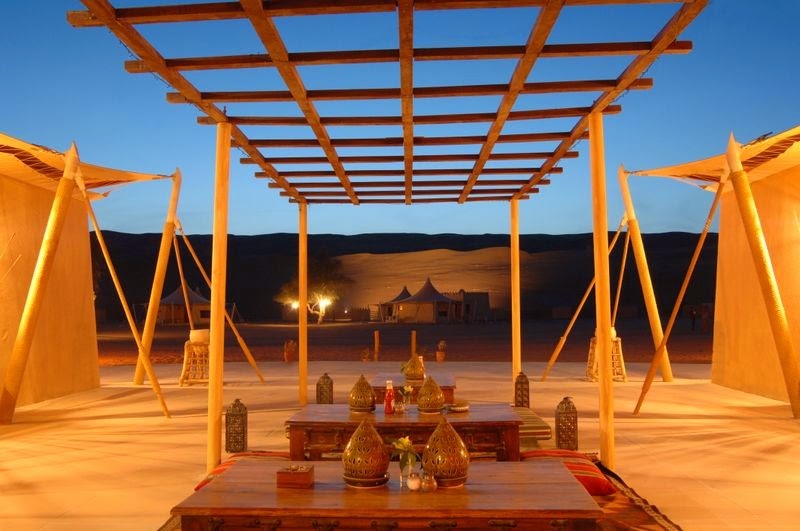 Underneath the amazing canopy of mystical Arabian stars, the desert night camp encapsulates the true essence of a desert life amid the vast dunes of the Wahiba sands. At the camp, you can experience various adventure activities like dune bashing in the desert, quad biking, traditional Arabian music, etc. Challenge the dunes, take a camel safari at sunset, feast in the flickering glow of the campfire, or sleep out in Rub al Khali, the largest sand desert in the world. Surrounded by lush green gardens and palm grooves is a magical cluster of magnificent Bronze Age beehive tombs called the Al Ayn. 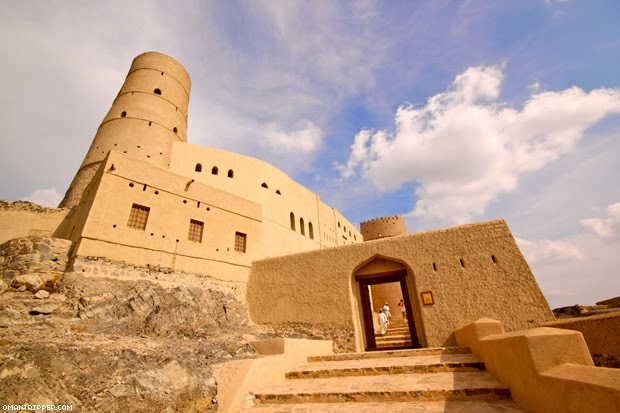 A world heritage site declared by UNESCO, Al Ayn is perhaps one of the most exotic tourist destinations in Oman; and probably the most memorable one as well. 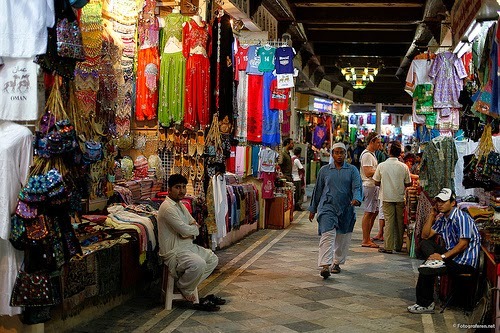 Hailed as one of the quaint marketplaces in the Arab world, the Muttrah Souq is essentially a traditional colorful bazaar. In its disorienting and cobbled alleyways are stacked a wide array of exotic merchandise like household items, shoes, ready-made garments, fresh jasmine, frankincense, perfume oils, and spices. 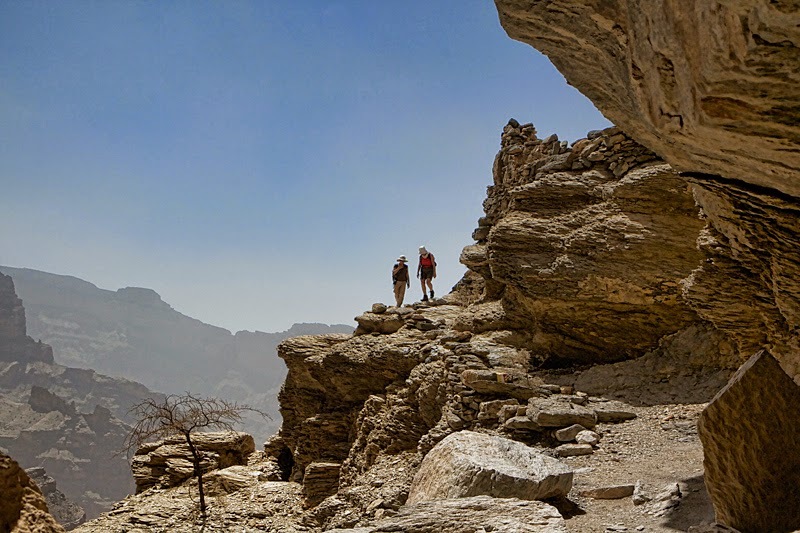 A hike to Western Hajar will transport you to some of the finest wadis (valleys) in the region like Wadi Bani Awf, Jebel Shams (the highest peak in the region, also known as Oman's Grand Canyon), and Jebel Akhdar. As you traverse through these exhilarating hiking routes, discover the sheer beauty of a stunning mountain range. Sur is a famous old port town in the Persian Gulf, best known for building wooden ships (dhow-building). Besides the beautiful harbor and waterfront, you can see the same vessels that were once employed for trade two centuries ago. Yet another UNESCO world heritage site, this fortress of pre-Islamic origin remains a testimony to the power and ingenuity of the medieval Banu Nebhan tribe. Hard to believe that the Bahla town was once protected by a 8 miles long wall, guarded by a special detachment of slaves. Finally, Oman has certainly managed to get it right the first time, but must retain its powerful sense of place and past in order to be exceptional. "...remind you that contemporary is not always about being loud". I've always felt this when I visited. The most beautiful places are those where modernity blends with tradition in a subtle manner, not with garish displays of wealth.